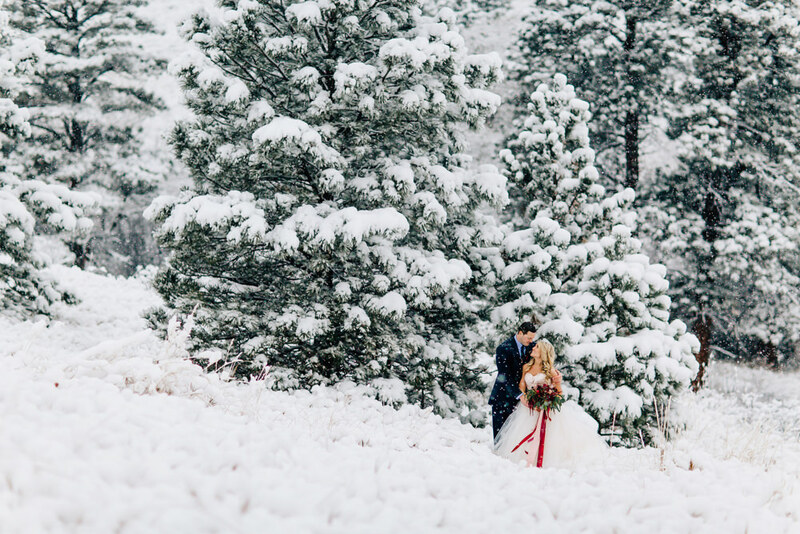 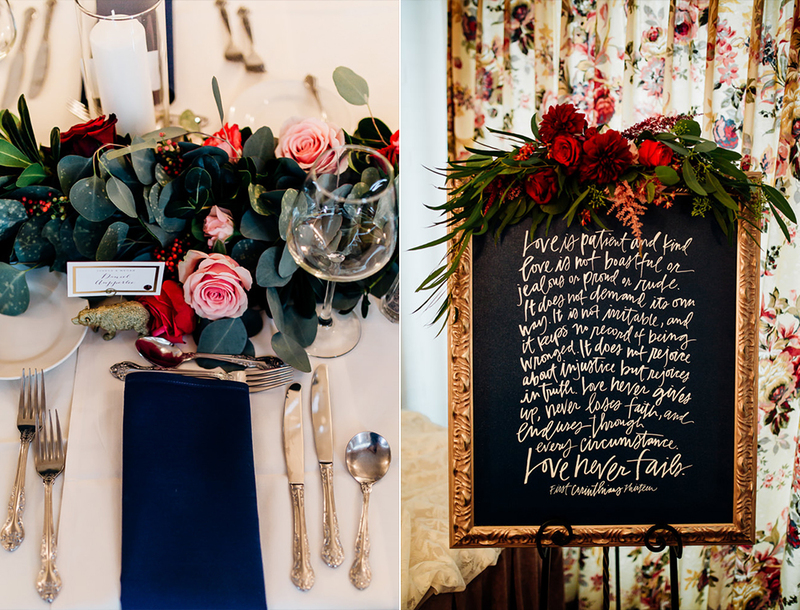 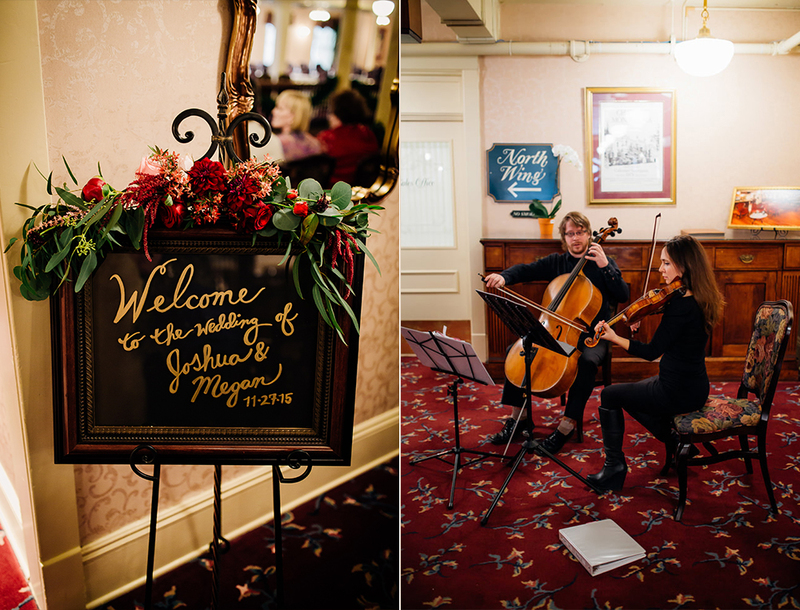 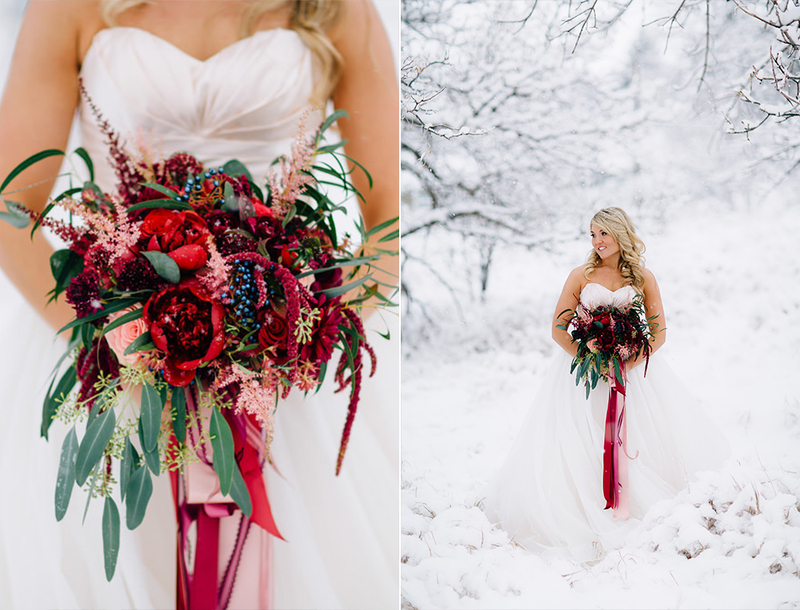 Megan & Josh had an epic Rocky Mountain winter wedding in Boulder, Colorado. 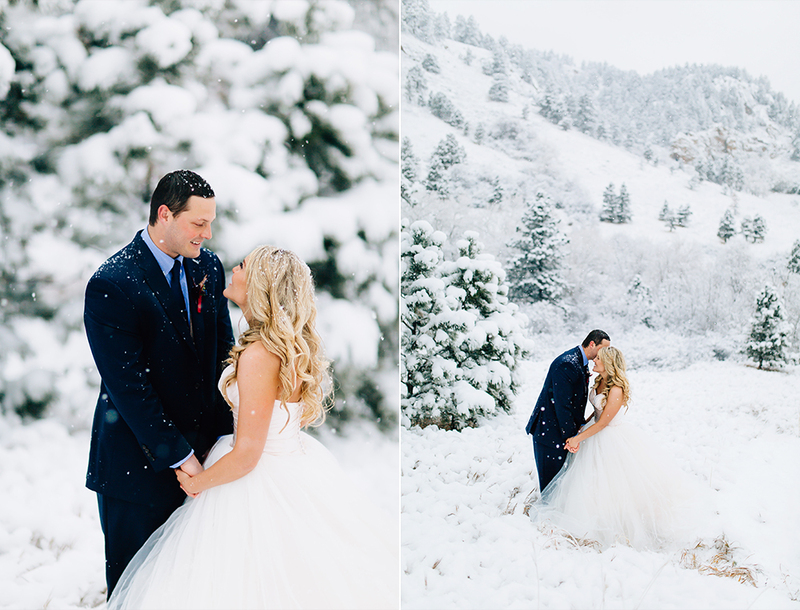 It consistently snowed the entire day, making their portraits so dreamy. 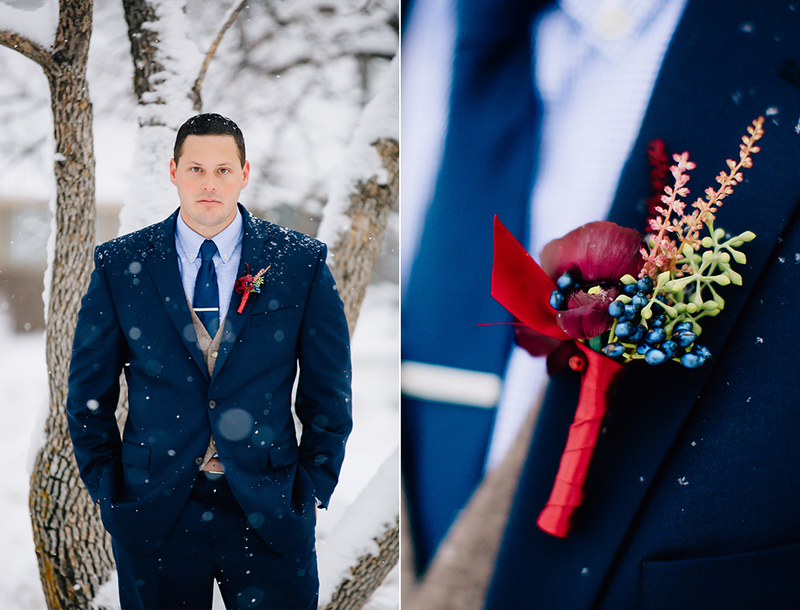 Shooting portraits in the snow is the equivalent of eating a gallon of ice cream. 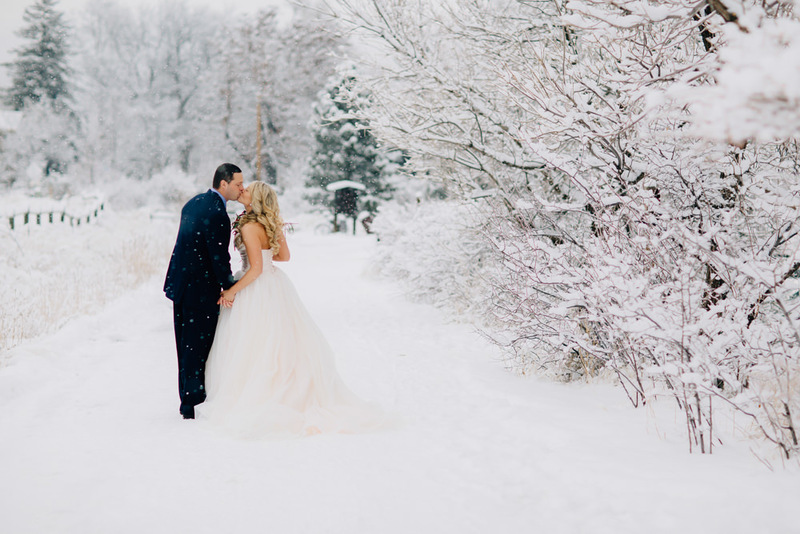 Though it was 19 degrees, these two made the cold feel warm. 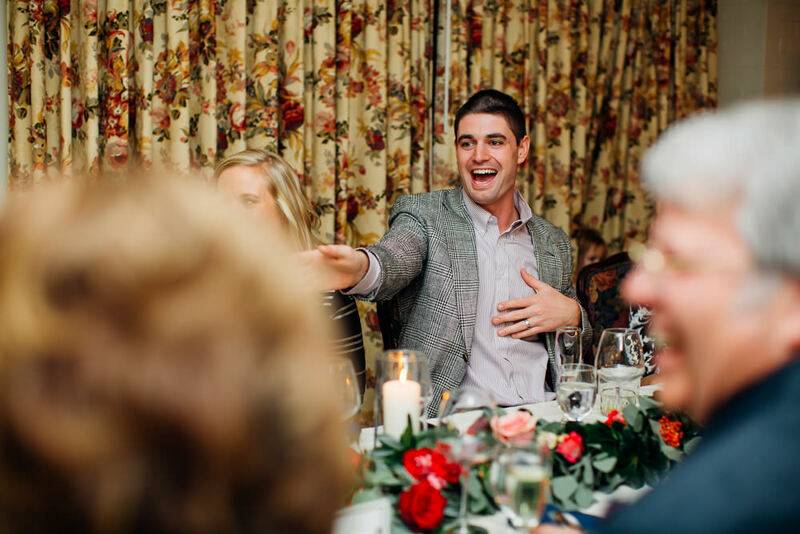 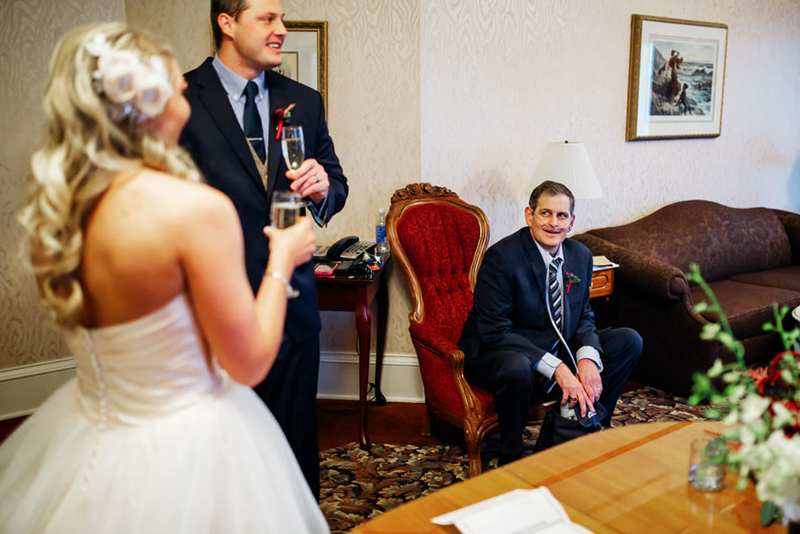 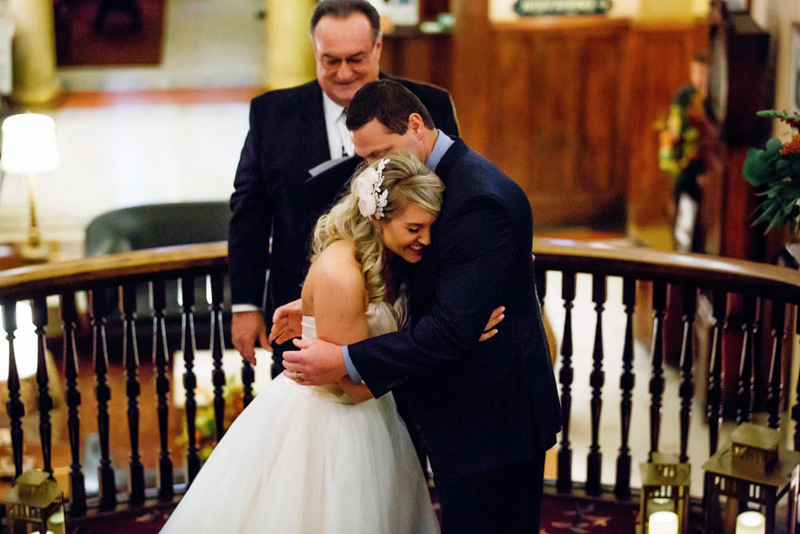 We had such a fun day capturing Megan & Josh's wedding with their closest family. 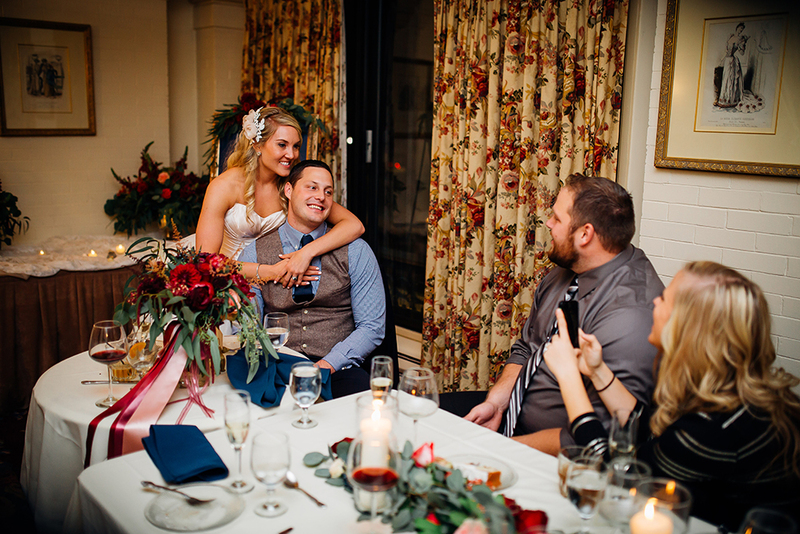 They are a perfect match and radiate happiness when together.